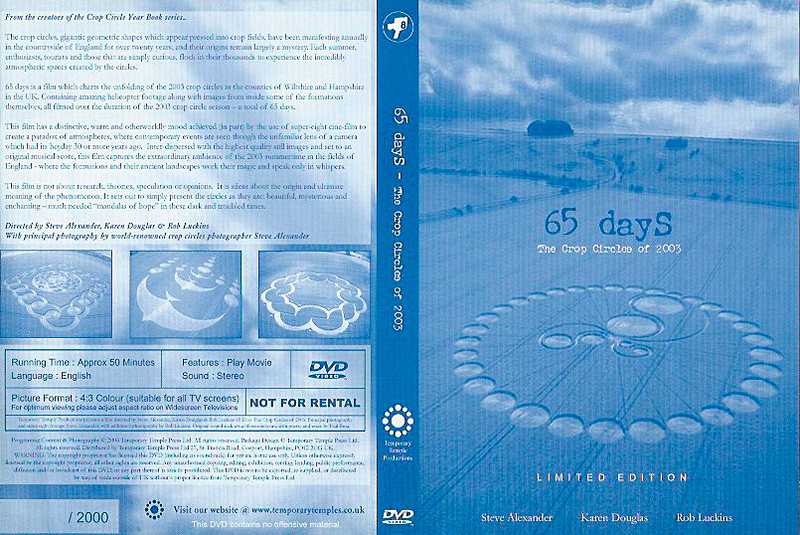 65 Days was our first crop circle film, and probably our favourite. Shot entirely on 8mm film and with a wonderful soundtrack, this film really does capture the dreamlike quality of the phenomenon! 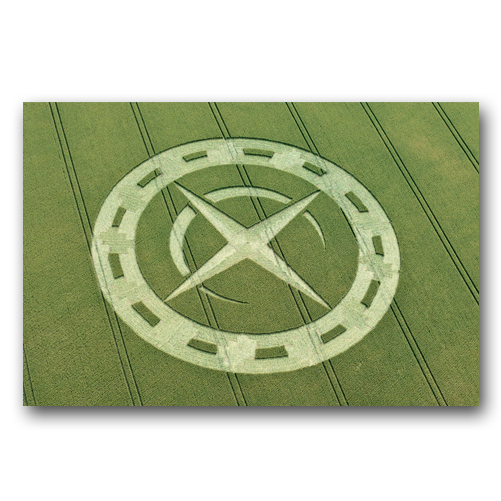 The Crop Circles, gigantic geometric shapes which appear pressed into crop fields, have been manifesting annually in the countryside of England for over twenty years and their origins remain a mystery. 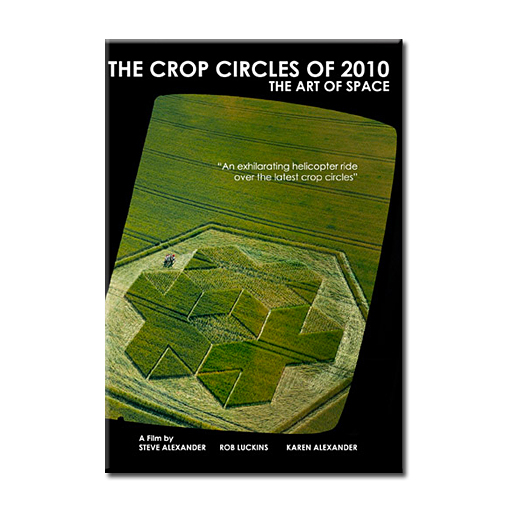 Each summer enthusiasts, tourists and the simply curious flock in their thousands to experience the incredibly atmospheric spaces created by the circles. 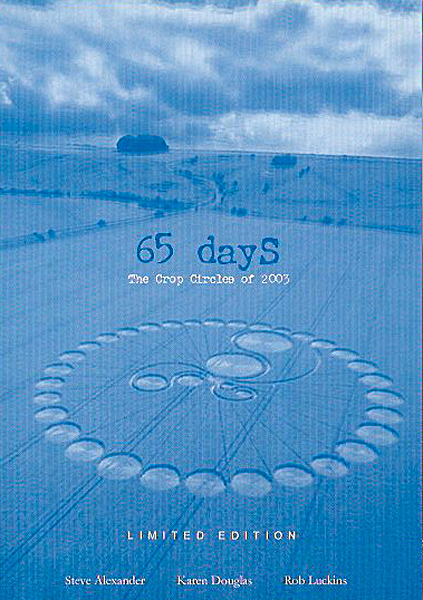 65 Days is a film which charts the unfolding of the 2003 crop circle s in the counties of Wiltshire and Hampshire in the UK. 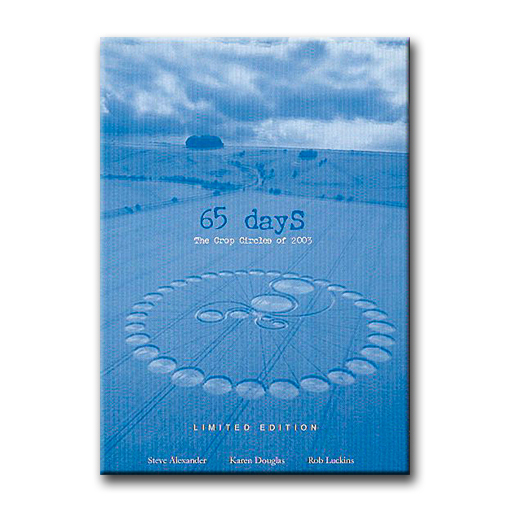 Containing amazing helicopter footage and with images from inside many of the formations, all shot over 65 days during the summer of 2003. 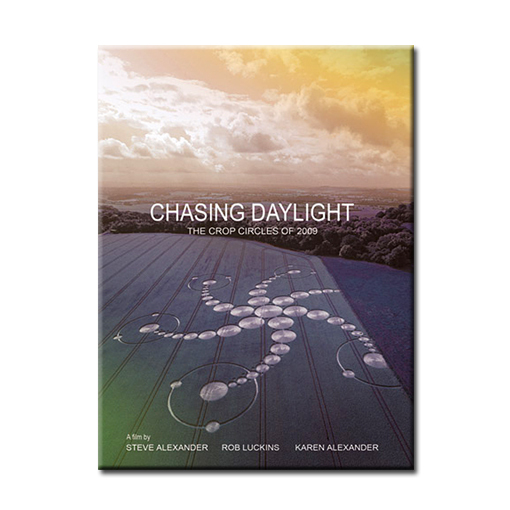 This film has a distinctive, warm atmosphere and otherworldly mood achieve (in part) by the use of 8mm film to create a paradox of atmospheres where contemporary events are seen through the dreamlike lens of a camera which had its heyday 30 years ago. 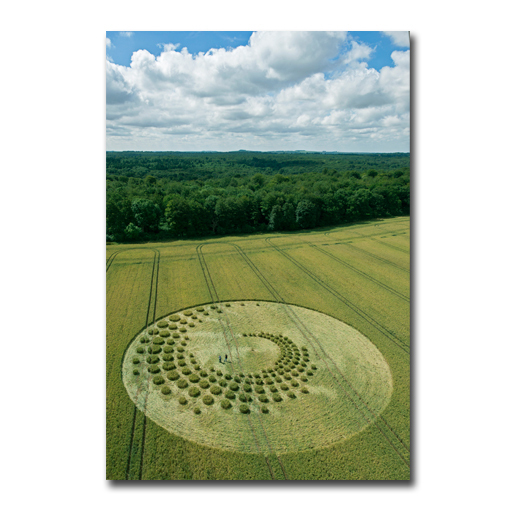 Inter-dispersed with high quality stills photography and set to an original musical score, this film captures the extraordinary ambience of the English countryside at the height of the summer – where the crop circles and the ancient landscape work their magic and speak only in whispers. 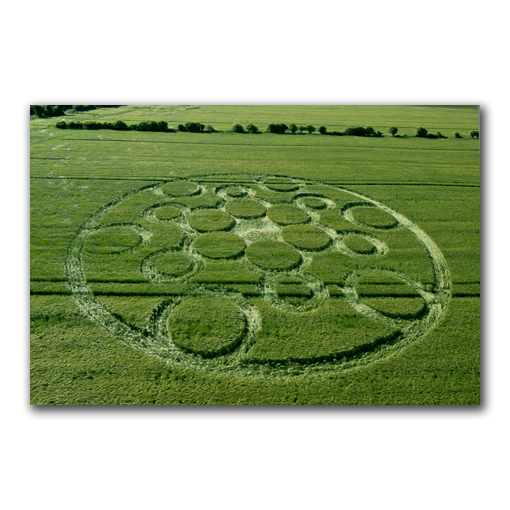 This film is not about research, theories, speculations or opinions. 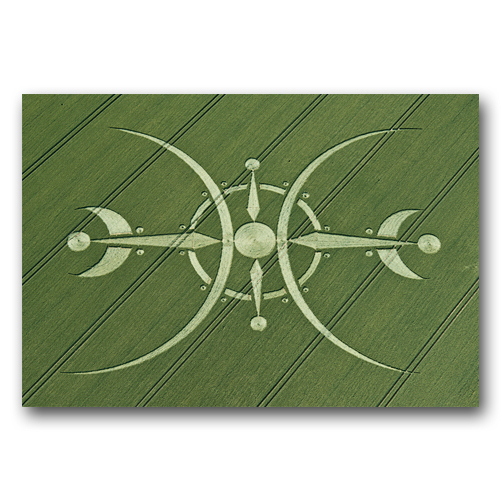 It is silent about the origin and ultimate meaning of the phenomenon. 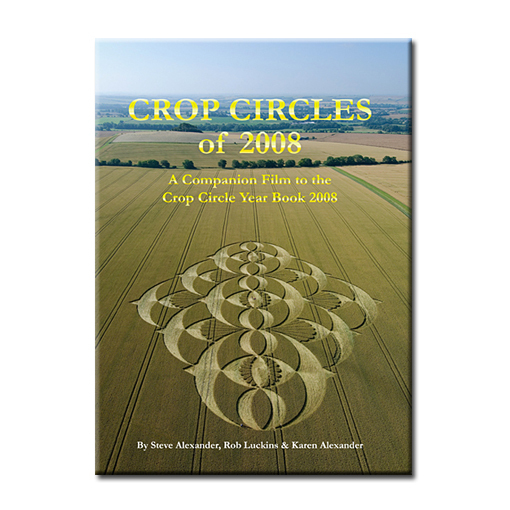 It sets out to simply present the circles as they are – beautiful, mysterious and enchanting. 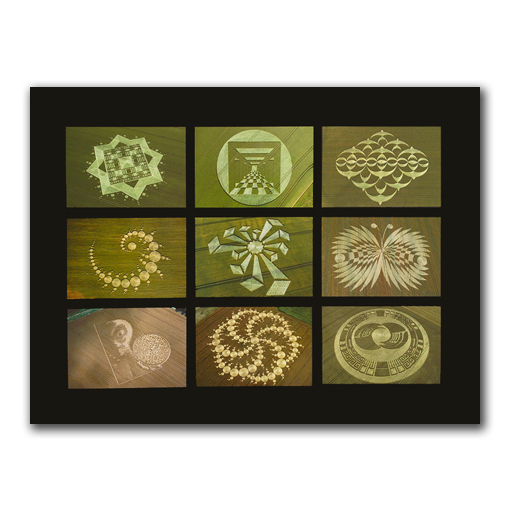 Much needed mandalas of hope in these troubled times. 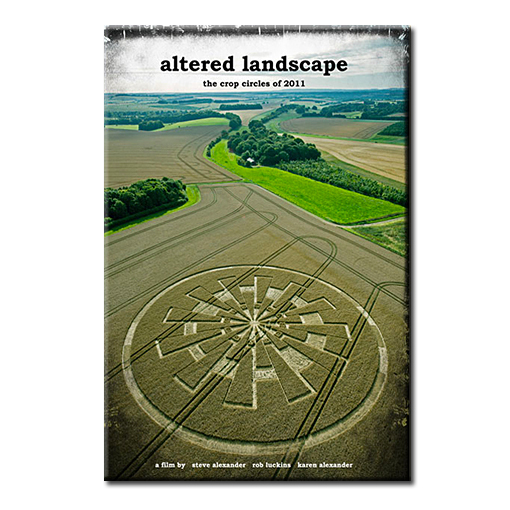 Watch the trailer for clips from the film!